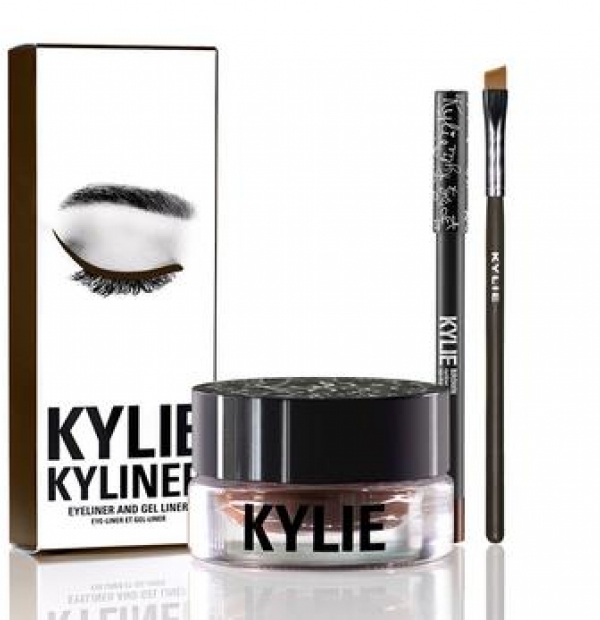 The #KylieCosmetics Kyliner Kit combines the perfect shades, textures and tools to create the most defined and sultry “Kylie eye.” Each Kyliner Kit contains a crème gel eyeliner, eyeliner pencil and a full sized eyeliner brush. This eyeliner has a creamy texture that glides across the eyes for a very easy and comfortable application and long wearing finish. The eyeliner sharpens easily in most standard sized sharpeners - just make sure your sharpener is not dull!